Pilots and aircraft maintenance technicians, who worked for the bankrupt Icelandic airline WOW, are actively searching for jobs, mainly abroad, Morgunblaðið reports. When the airline went bankrupt at the end of March, it employed 188 captains and pilots, as well as 61 aircraft maintenance technicians (AMTs). Sixty percent of the pilots are Icelandic citizens. Many among the AMTs have already found a job. The airlines Cargolux, Japan Air and Silk Way Airlines from Azerbaijan have expressed interest in hiring WOW pilots, according to Vignir Arnar Guðnason, head of the Icelandic Airline Pilots Association. Many pilots have been interviewed, although job offers are yet to be made. 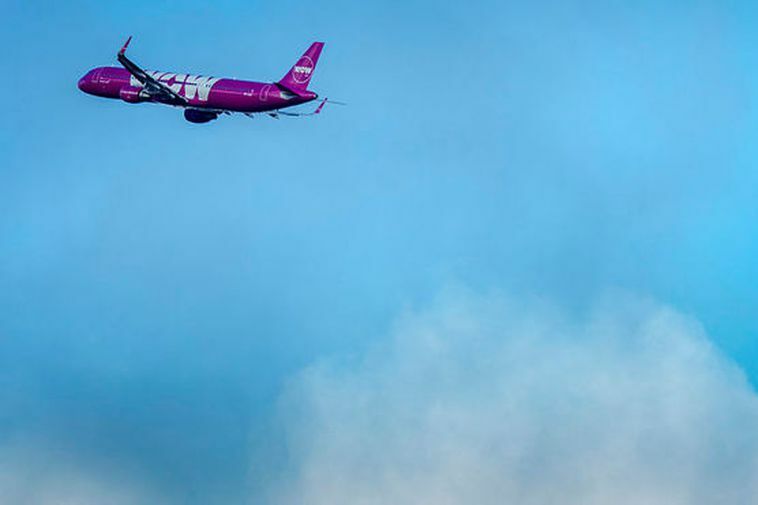 He notes that members of the Icelandic Airline Pilots Association are trained to fly Airbus aircraft, which proves valuable now that Boeing’s 737 Max aircraft have been grounded. WOW’s AMTs have been successful in finding new jobs, according to Guðmundur Úlfar Jónsson, head of the Icelandic Association of Aircraft Maintenance Technicians. A British employment agency sent its representative to Iceland only four days after WOW’s bankruptcy, he states. Some of the AMTs found jobs in Iceland, others abroad. Others, though, remain unemployed. “Icelandic AMTs are in demand all over Europe,” Guðmundur asserts.